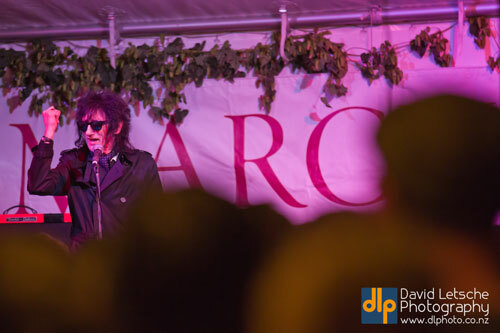 Marchfest 2012 had some stellar acts this year including John Cooper Clarke, the Bard of Salford. The rain was not kind to Founders Park in Nelson but around 3300 people turned up anyway to celebrate craft beer and local wine. 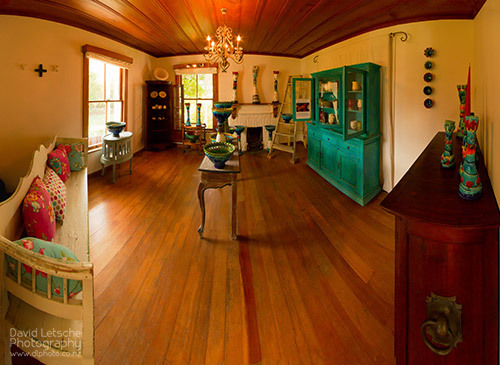 Checkout a few quirkier Marchfest photos on the David Letsche Photography facebook page.